When you need a roofing contractor you can count on in Palm Springs, start with locally-owned companies that offer plenty of experience. You also want someone licensed and bonded, for your protection. >Reliable Roofing is a locally-owned company who has been in the Palm Springs area for over 25 years. 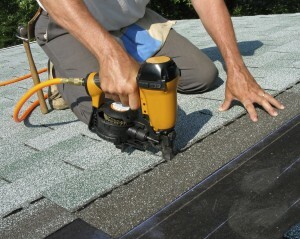 We’re your highly skilled, insured, and bonded roofing contractors. We offer full-scale . 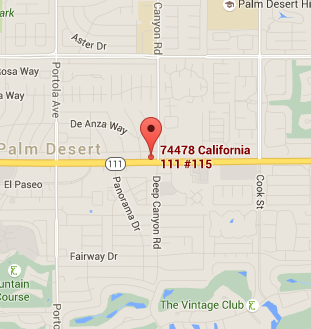 When it comes to roofing contractors in Palm Springs, you can count on us! A roofing contractor should deliver quality and reliability as well as excellent customer service. That is what we believe and that is what we strive for in every project. No matter the size or type of roofing you need, we deliver quality in every detail. We stay current and knowledgeable in new roofing materials and processes to ensure you are always getting the best. We also look for the highest quality materials with the longest warranties. Not only can you count on our craftsmanship, but you can trust that our products are the best available. However, that doesn’t mean we cost more. We look for ways to save, such as stocking up on bulk, in order to pass those saving onto our customers. 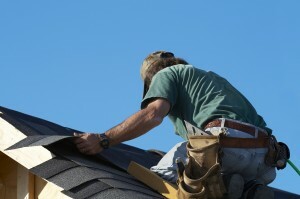 Our in-house roofers live in and around Palm Springs. To us, that means we are your neighbors. We deliver quality in the same way we would if you were our best friend from next door—and we have the excellent customer reviews to prove it! Contact us today for a roofing contractor in Palm Springs that you can rely on!